TPMS (Tire Pressure Monitoring System) is an electronic system designed to monitor the pressure, temperature and battery status of tire sensors with different IDs in real time and generate alerts to drivers in case of an exception so as to improve driving safety. How to make sure the vehicle has direct TPMS sensors? 2) Find out tire pressure values on your onboard menu. Direct Autel TPMS Tool are PROBABLY fitted in your vehicle when you find out the factory tires equipped with either metal valve stems or rubber valve stems with rubber rings. Or you can just disassemble your tires and have a visual check. 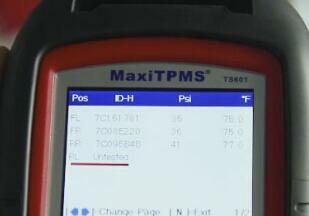 How to distinguish indirect TPMS from direct TPMS? 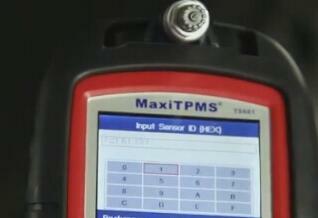 Direct TPMS employs direct tire pressure sensors on each wheel while indirect TPMS does not. ABS is a very common indirect TPMS. 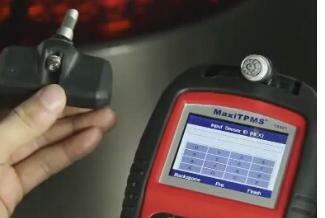 What can I benefit from direct TPMS? 1) Compared to indirect TPMS, direct TPMS provides more accurate pressure, temperature and battery status in a fast and live way. 2) It can maximize your driving safety by detecting slow air leak in a minute and transmitting a warning once an exceptional situation arises, like a flat tire. 3) It can also economize your fuel by informing you of real time tire pressure, and under or over pressure warnings. What kinds of TPMS sensors can be replaced by Autel sensors? 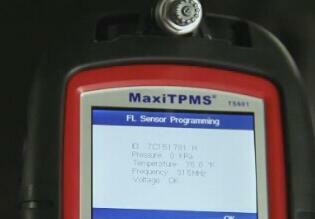 2) But not aftermarket sensors in an extra complete set of TPMS system. What frequencies are Autel sensors compatible with? Notes: please select the 433MHz menu when the sensor is labelled with 434MHz. What kinds of vehicles can Autel sensors function with? 4) But not with heavy-duty trucks right now. 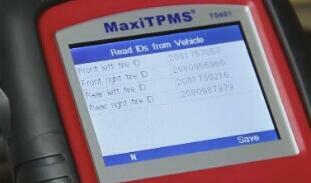 What kinds of TPMS scan tool to choose? How to use Autel TPMS scanners? 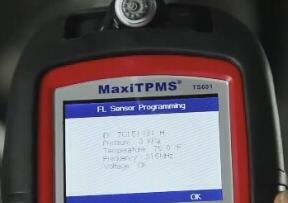 There are 3 ways toclone a set of TMP sensors using Autel MaxiTPMS TS601 scanner and a MX-sensor. What is activation? How to activate a TPMS sensor? To activate a sensor is to make it transmitting data, so that the TPMS tool or the vehicle can get its information, such as tire pressure, temperature and/or battery status. 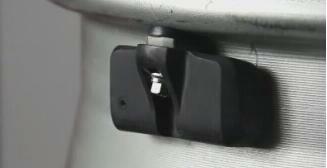 3) Placing a magnet over the stem, especially those in 2003 and older vehicle models. Notes: Autel sensors are activated at low frequency for the sake of convenience. Does the selected menu function after activation? Even though you can successfully activate sensors, it doesn’t mean your selected menu will function properly. Different types of sensors from the same manufacturer can be activated but may not be used until they share an identical protocol. So you must make sure that the selected menu is based on the actual OEM part NO. What if I get different modes for different sensors after successful activation? Here are some different cases. 3) If it’s an OE sensor and your Autel tool reads a “Test”, “Park” or “Drive” mode, it’s a normal situation. It can work. Why do I get “NA” parameters after I successfully activate sensors? It’s a normal situation because the unavailable item is not supported on your selected menu. Just ignore and move on to your next step. 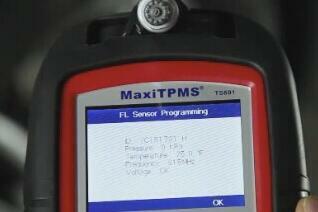 How to locate and solve TPMS troubles? 6) Drive your vehicle for 15 minutes to make sure everything goes fine. How many types of TPMS relearns are there? And what are they? 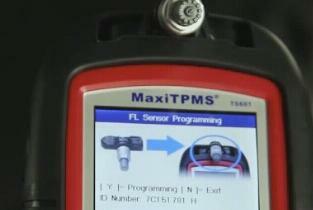 There are three basic relearn methods for TPMS sensors. Driving the vehicle is required to relearn new sensor IDs, but some simple TPMS resets should be done beforehand. Auto relearn procedure is more frequently used on Chrysler, Fiat, VW, Porsche, Bentley, Benz, BMW, Audi, Land Rover and Jaguar models. 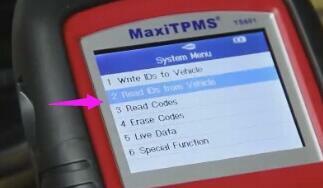 An OBD relearn requires the use of a TPMS tool to write sensor IDs directly into the vehicle’s ECU. This procedure is frequently used on most Japanese- and Korean-made vehicles, and Chrysler, Fiat, Land Rover and Jaguar vehicles. 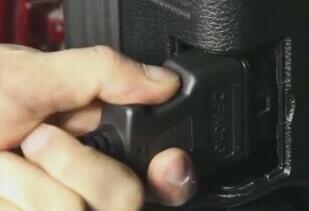 New sensor IDs are relearned to the vehicle with the need of neither driving the vehicle nor writing IDs. This relearn procedure should be done in the vehicle’s parking mode. This procedure is more frequently used on GM, Ford, some Chinese- and Japanese-made vehicles like Nissan. 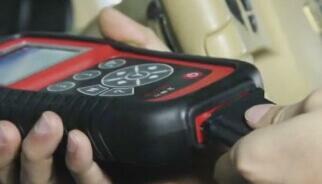 2) Operate necessary onboard keys based on the relearn procedure described in your Autel tool. After that, you need to activate all tire pressure sensors to complete the stationary relearn. Generally, the activation sequence is clockwise, starting from front left wheel and ending with rear left wheel. How to relearn TPMS sensors? 1) If it’s an OEM sensor, please see Relearn Procedure in Autel tools. 2) If it’s an Autel sensor, please program it first, then follow the instructions in Relearn Procedure. 3) If you don’t want to perform the relearn procedure by yourself, you can simply select either “Copy by Activation” or “Copy by OBD” to complete it. Copy by Activation: you need to activate all tire pressure sensors first, select “Copy by Activation”, and then select the desired wheel to program the sensor. In this way, the sensor ID read by activation is successfully written into an Autel sensor. Copy by OBD: you need to read sensor IDs through OBD port first, select “Copy by OBD”, and then select the desired wheel to program the sensor. In this way, the sensor ID read through OBD port is successfully written into an Autel sensor. What if I get an “error: multi sensors” message when programming a sensor? If the “error: multi sensors” message shows when you are programming a sensor, it means there are some other sensors quite close to the one that you are programming. Please take your sensor to an open air for the programming in order to avoid interference. If you intend to program several sensors at the same time. Please remember to select “Setting -> Wheels -> One wheel” first, then go back to the programming interface to program all sensor IDs at one time. If you want to relearn sensors, please switch to All Wheels mode by selecting “Setting -> Wheels -> All wheels” at first, then relearn them one by one.